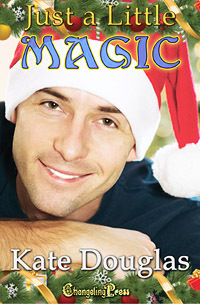 The best part — all you have to do is buy any Christmas Book at ChangelingPress.com between November 24th and December 30th, 2017, and you’re automatically entered to win. 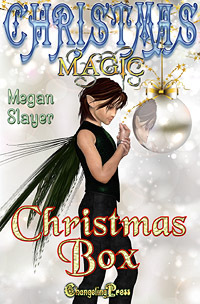 * Winners will be chosen randomly from purchasers of books in the Changeling Press Christmas Theme. * Each Christmas e-book purchase made at ChangelingPress.com between November 24th and December 31st 2017 when the winners are announced counts as an entry. * Winners may choose any Changeling Press E-book currently in production on the ChangelingPress.com website at the time the prize is awarded. Eddie’s the one woman who can turn Master Sergeant Glenn Trawick’s world upside down. Literally. This Christmas Beth expected a proposal. Instead she got Dominic – a Santa who just got pinkslipped.